GAME DAY. 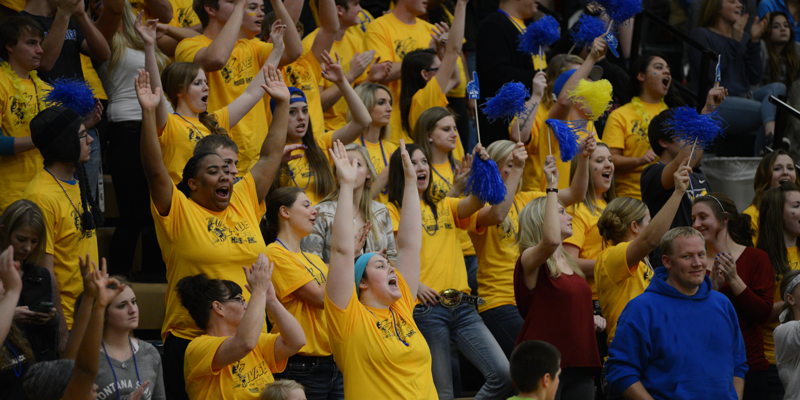 Wear your Yellowjacket pride on Game Day, show your school pride and support our teams! MOVE-IN DAY. 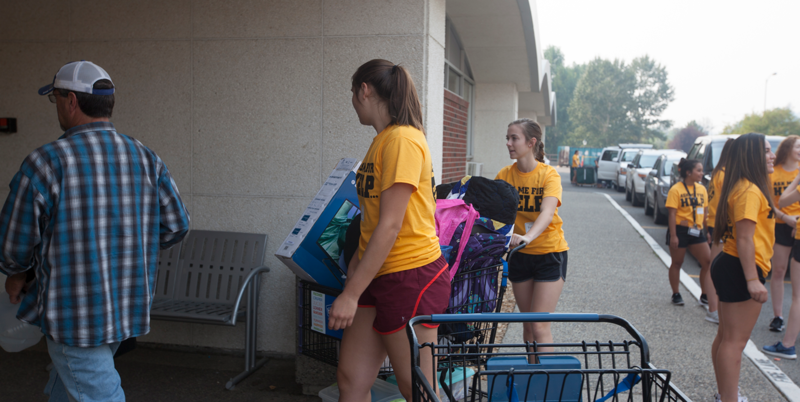 One of the most exciting days of the year is helping students move back onto campus. 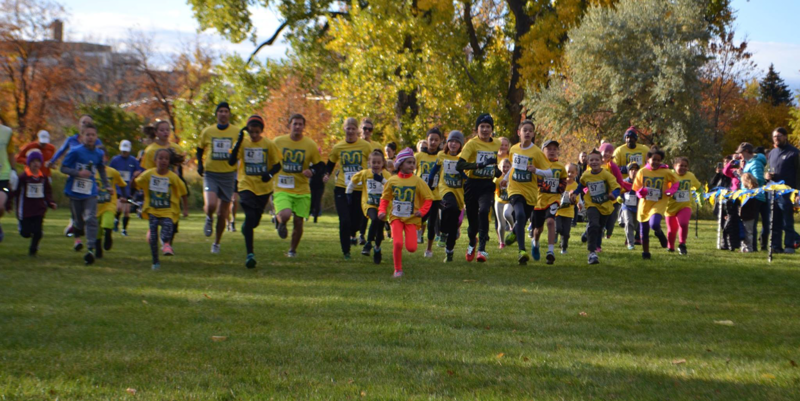 RUN THE MSU BILLINGS MILE. Our annual run track is an established route on campus for you to use year round. Start by the front steps of McMullen Hall. WELCOME WEEK BBQ. Join our annual celebration to kick off the new school year every fall. ORIENTATION. 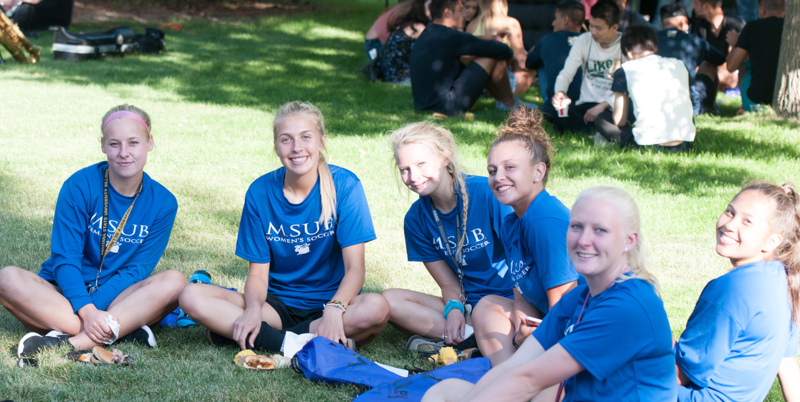 Get familiar with campus, sign up for classes, and make friends! MSU Billings FAFSA school code: 002530. Scholarship applications available at www.msubillings.edu/scholarships. Priority Deadline is Friday, Dec. 1st. Look under the financial aid tab in your “my info” account for additional information. 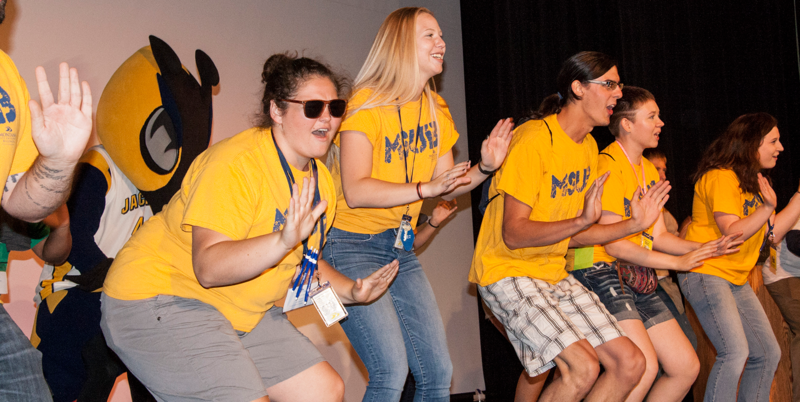 Turn in your Housing Application Starting Friday, Dec. 1st at www.msubillings.edu/reslife. Priority Deadline is Tuesday, May 1st. Find the Orientation Session that fits your needs for placement testing and course registration. NEW TO BILLINGS? CHECK IT OUT! Students can spend their evenings downtown catching a film at the theater, wandering through one of the many art exhibits, listening to live music, and enjoying farm to table cuisine. Weekends can be spend exploring the Pictograph Caves, running on the rims, or skiing at Red Lodge.